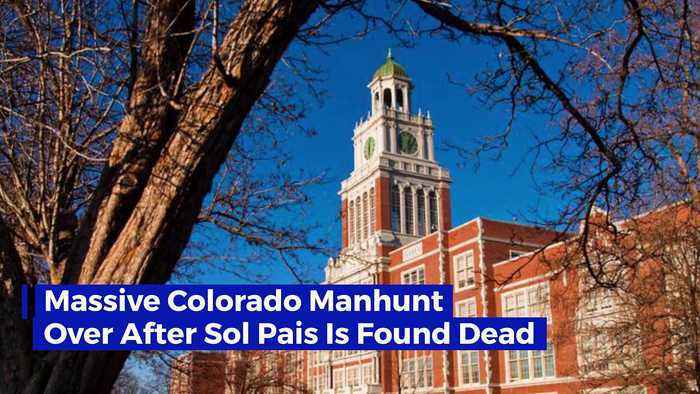 Massive Colorado Manhunt Over After Sol Pais Is Found Dead According to the FBI, the suspected gunman, 18-year-old Sol Pais, has died from possible self-inflicted wounds. 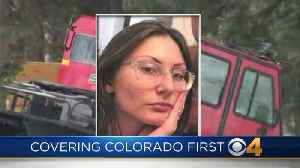 Pais, who was from Florida, flew into Denver earlier this week. 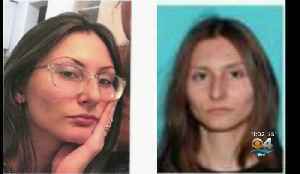 She then purchased firearms and was seen in Colorado's Jefferson County. 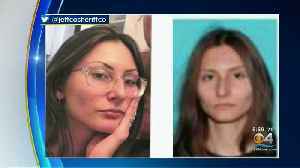 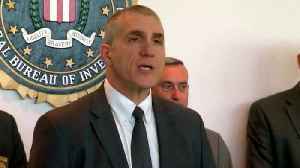 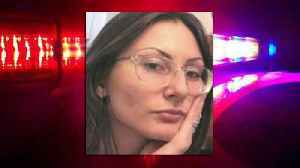 Pais was known to be "obsessed" with the 1999 mass shooting at Columbine High School and was “a credible threat.” Authorities say Pais' dead body was found in the woods in Colorado's Clear Creek County. 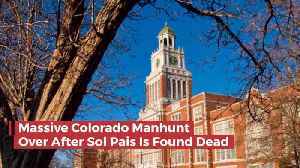 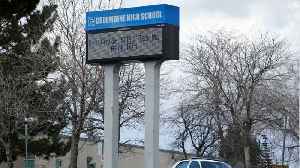 Pais presence in Colorado led to over a dozen school districts closing this week.